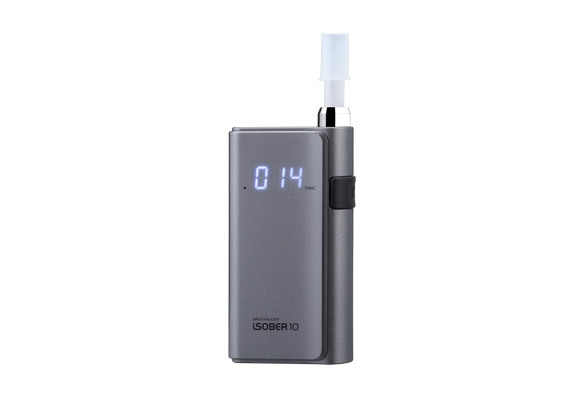 iSOBER10 is the sleek and compact designed breathalyzer which can connectable with smartphone app. via Bluetooth BLE function, so possible to manage a data and share by SMS, SNS and e-mail. 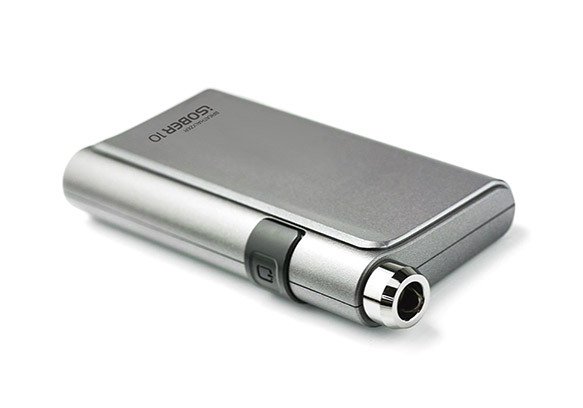 Furthermore, it is usable without connecting with smartphone as “Standalone” mode so handy and useful for personal checking. The enhanced quality check function “Self Diagnosis system” on an app. will verify the quality of breathalyzer’s sensor and will make sure the accurate and reliable test result. - Connectable with smartphone App. will give a message on an iSOBER App.